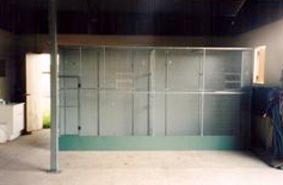 These cages require some form of base to sit the cage on. 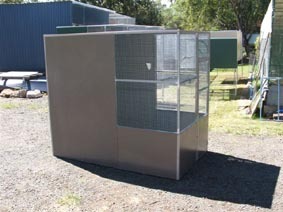 Sizes vary from 1800 X 900 X 1800 to 3000 X 2400 X 2100 high in single type set ups, or we can make to size to suit your situation. 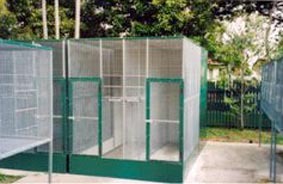 Multi-cage complexes with safety walkways can be made to suit your requirements. 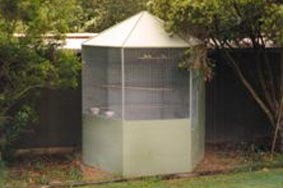 These cages can be wired in standard 12.5 X 12.5 Waratah wire or 6m X 6m mouse-proof wire with a kick rail around the base if required. 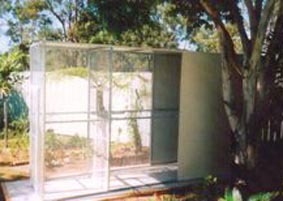 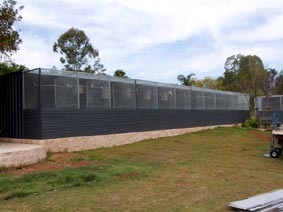 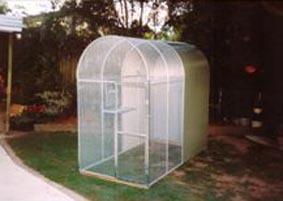 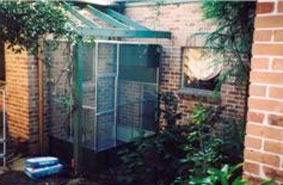 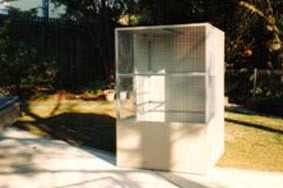 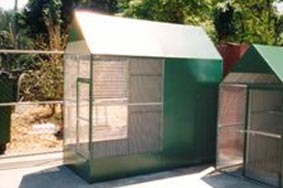 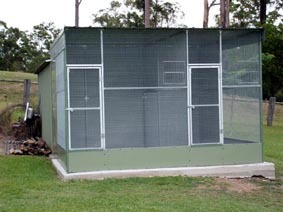 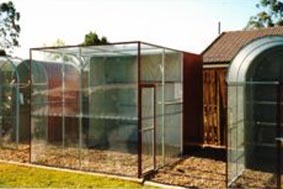 Mesh cages can be supplied to suit the larger birds.